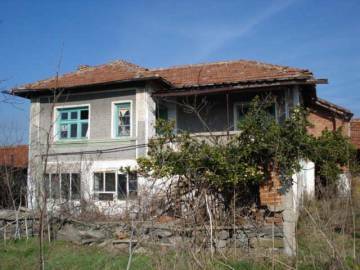 Nearest Airport: Burgas Airport – 150 km approx. 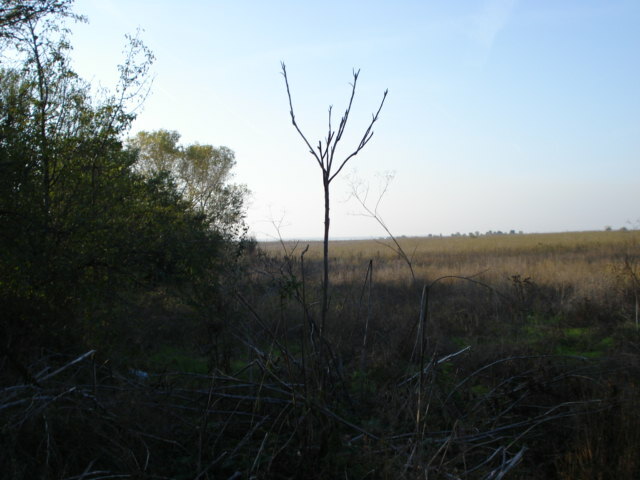 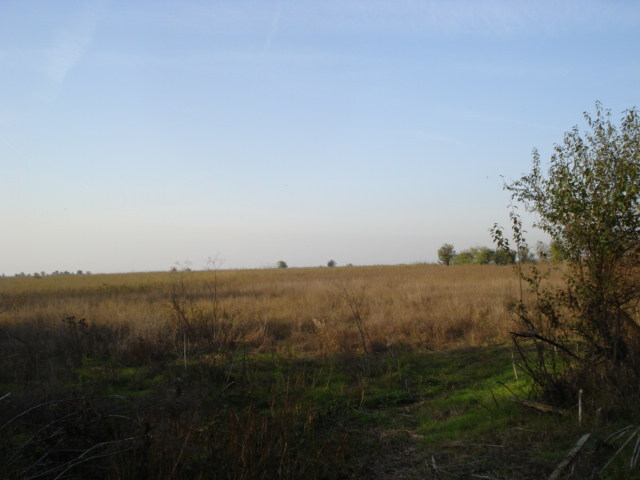 Nearest town: Elhovo – 38km approx. 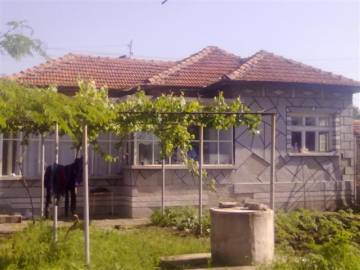 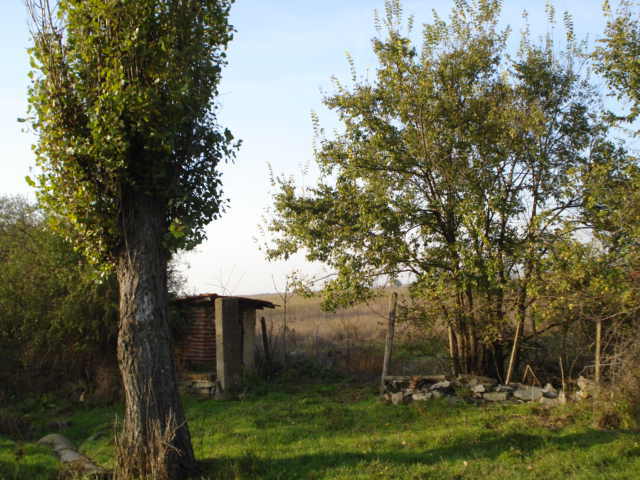 This is a wonderful opportunity to purchase a piece of land, located 38km from the small town of Elhovo . 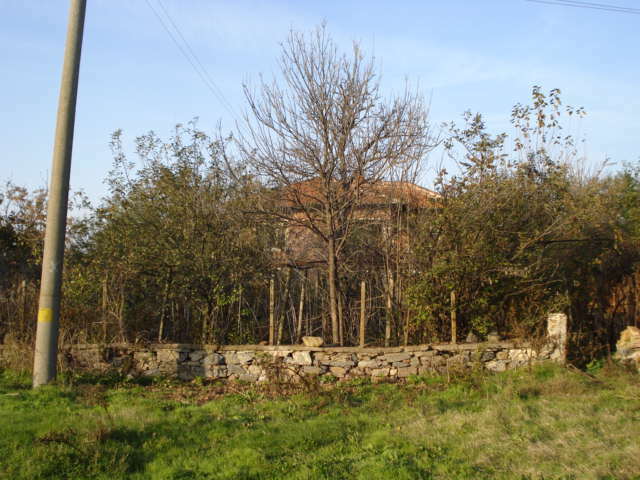 The plot is suitable for a holiday house or a villa. 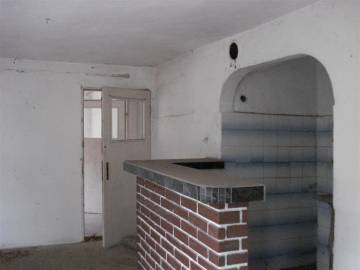 If you need any help for the building permission, or you want a piece of advice from builders or designers, our company will be glad to assist you to realize all of your projects. 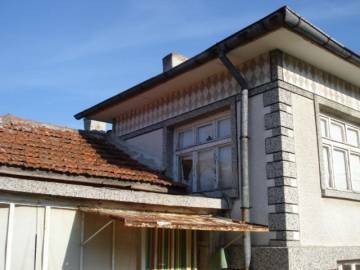 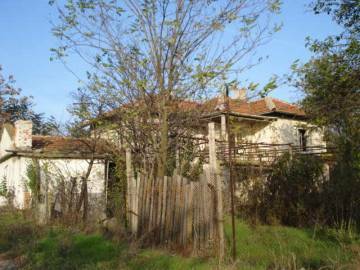 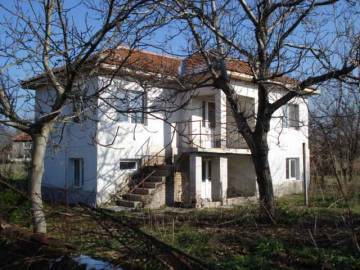 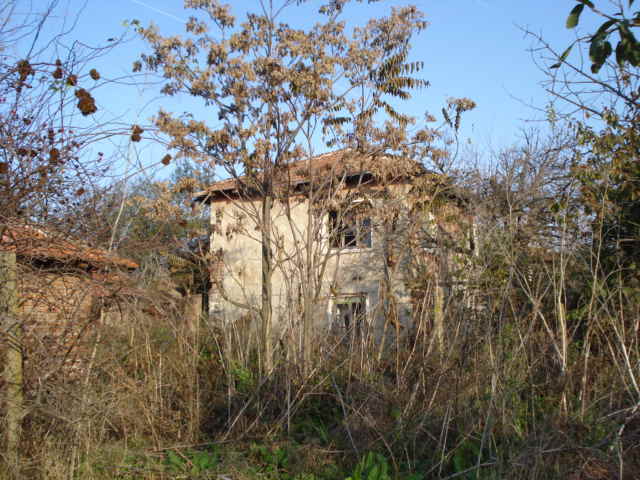 There is an residential building in the plot which can be renovated. 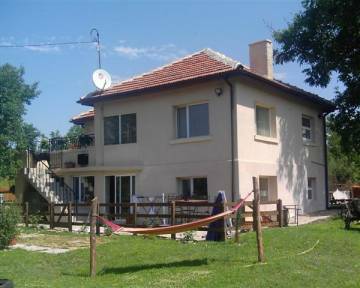 The village is small but offers amenities like: food shop, a pub, a post office as well as a bus transport to the nearest towns.